Racing Cars are for Participation,but The Driver is for the Lane. Audi Quattro 20 V "Scrap Yard King"
This special edition of the classic Audi Quattro 20 V is the first car in our brand new "Scrap Yard King" series. It comes with full set of pre-installed Medion Tuned parts, stage 2 lowering kit and cool "EATRUST" license plate, not to mention the misleading "almost rust free" custom vinyls. And if that's not enough for you to want this car, it also comes with an exclusive C-NOS skill mod that will double your nitrous power. 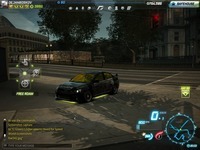 This all-new skill mod will be pre-installed on all "Scrap Yard King" series cars! What are you waiting for, this car is one SYK sleeper. 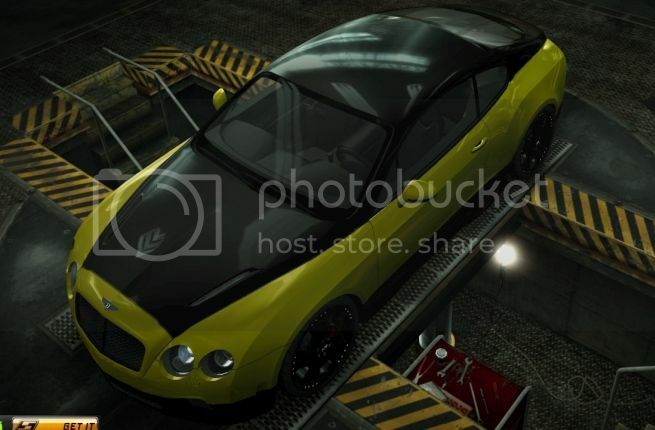 Get it now from the NFS World in-game car dealer! 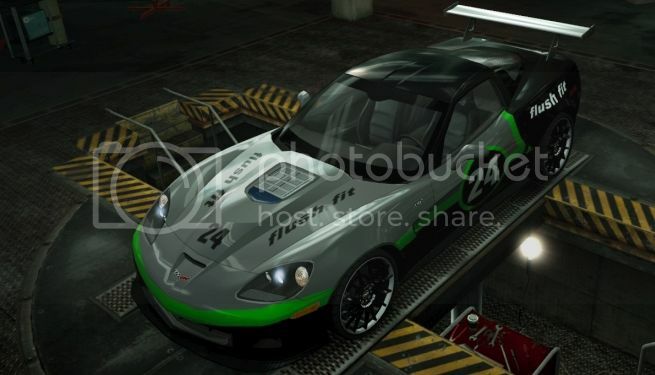 Welcome the all new Mclaren F1 "Ultra Stock" Edition, take it to the streets with this Ultra Stock king. Featuring custom ultra special edition 20% performance parts, Custom made Aero body kit to increase acceleration at high speeds. Why? if we have the F1 Elite, you ask? let me tell you why, the F1 Ultra Stock edition is made to compete with the Elite king, who can prove witch is the real king? with that said, here is a 7 day rental code "MCLA-R3NF-1U1T-RA5T-0Ck3" enjoy. I just saw that on the forum. It really is cool. 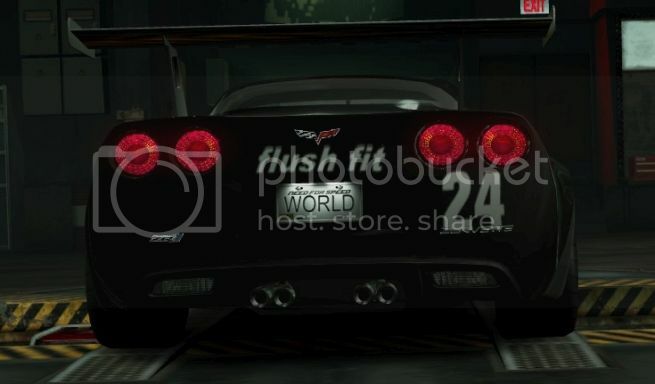 dejanboskov Hot Pursuit vinyls (or any special vinyls) ar not allowed in Forum friday. Edit......... Oh no, just realized that my entry is not valid either... 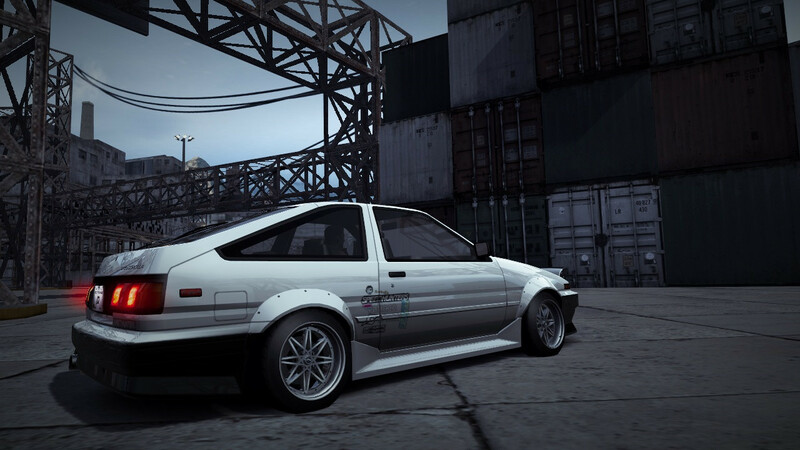 I'll have to change it later because it uses the vinyls that only came with Speedhunters AE86. Introducing Toyota Corolla GT-S (AE86) "Legend" edition! 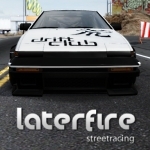 Live the life of the drift legend with this nostalgic car which was one of the cars that started the drift scene in Japan. I will post the Supra then. Edit: I see a lot of guys that use some special packages like Letters that I don't have(probably most of players don't have it),sponsor logos etc etc. So why mine will be invalid then? 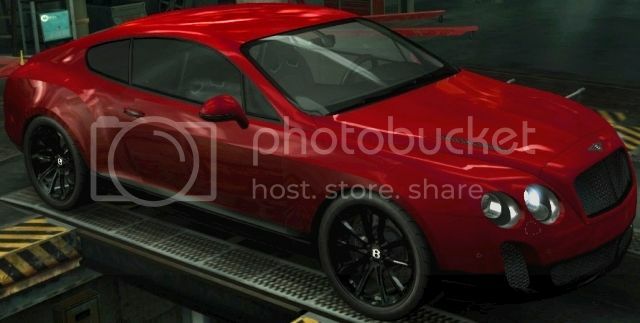 All cars with any non-default vinyls will be disqualified. ...and sorry for not realizing your cop car was for the FF. Presenting The blue Kerosene Juggernaut Supra. 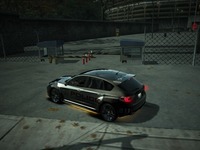 This car is equipped with all pursuit tech u need to run out and crush some cops while on pursuit or team escape. 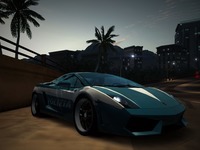 This is the fastest and the best car there is so get it while it last in the car dealer. The bentley evolved a little.